We frequently come across beautiful old objects and face the same question again and again. What will I do with them? Modern living often isn’t compatible with hoarding so instead of abandoning items to landfill, we try to think of ways to repurpose them. 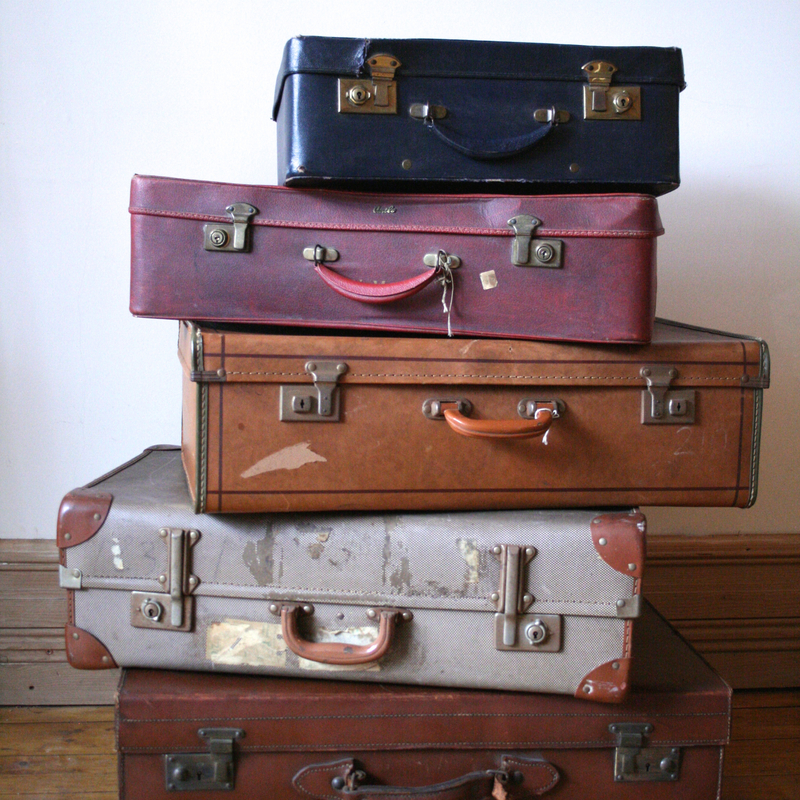 In this post we’ve turned our attention to vintage suitcases and drawers. Both are evocative of previous lives, travels and tales of treasured items now consigned to history. What better things to repurpose. 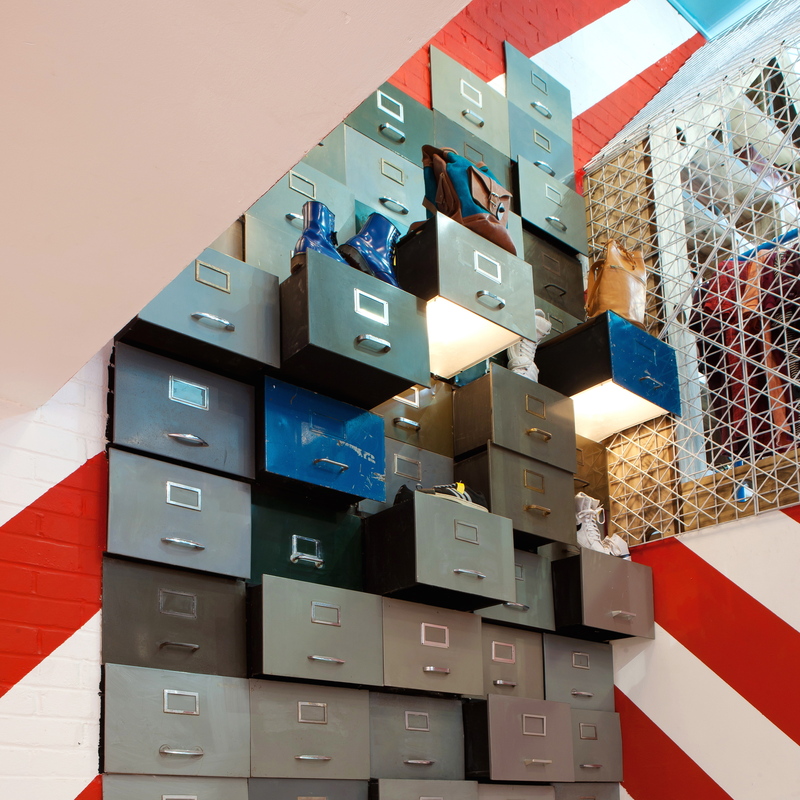 Incorporate cases into purpose built shelving for the ultimate feature wall or use them more simply as individual items, hiding all manner of paraphernalia. 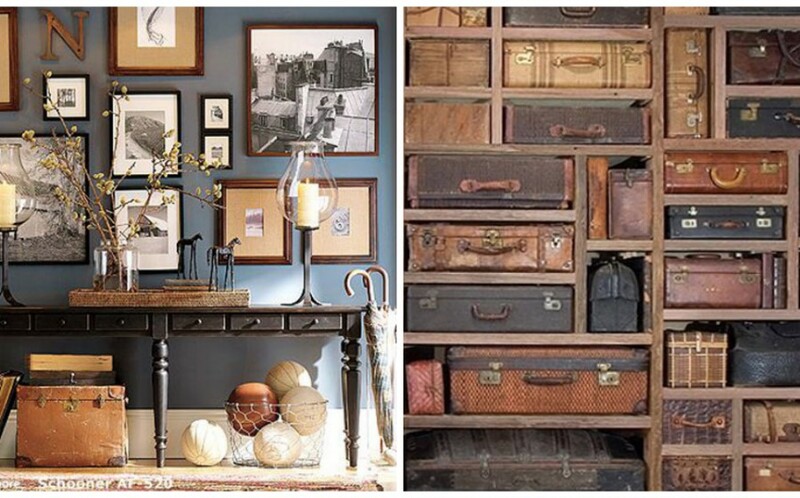 Drawers lend themselves to the same treatment when it comes to repurposing. 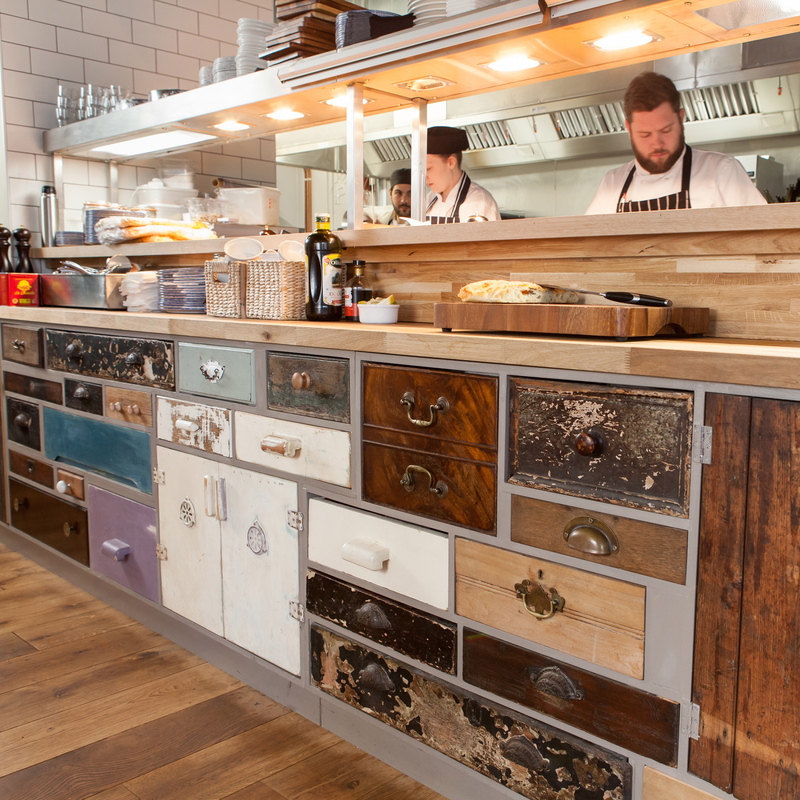 Simply mounting them on the wall creates a whole new perspective, or alternatively, creating a shell around your favourite eclectic mix of drawers transforms their appearance. Take a peek at our Pinterest board to see what other ideas we’ve come across and visit our Homewares page to view our own collection.